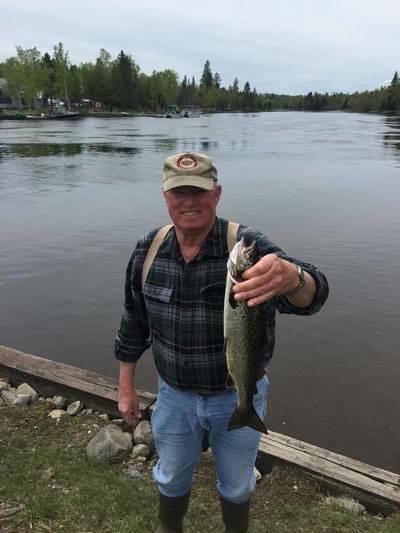 Positioned below the Brassua Dam, Moose River is the prime fishing location for wild salmon, togue, brook trout and the occasional lake trout. 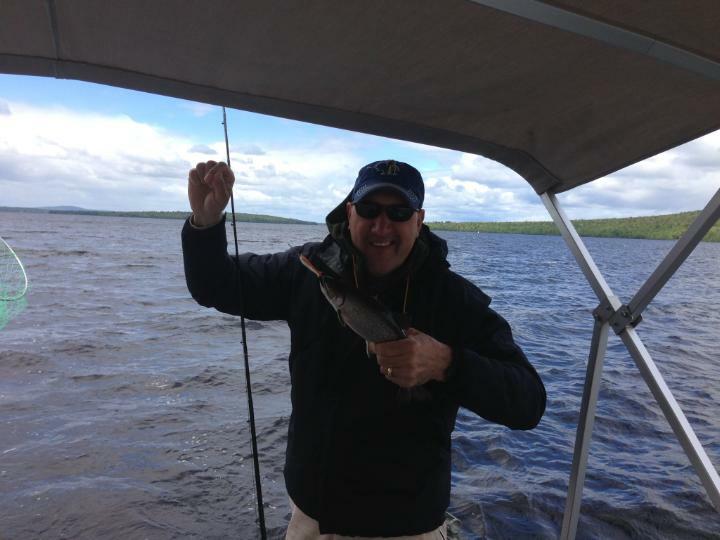 You can reach the middle of Moosehead Lake by traveling down river, it is only a 10 minute boat ride from our docks. 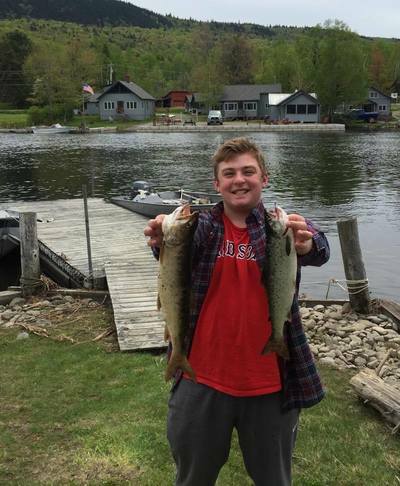 Moosehead Lake is 40 miles wide offering you plenty of water to catch the big fish. 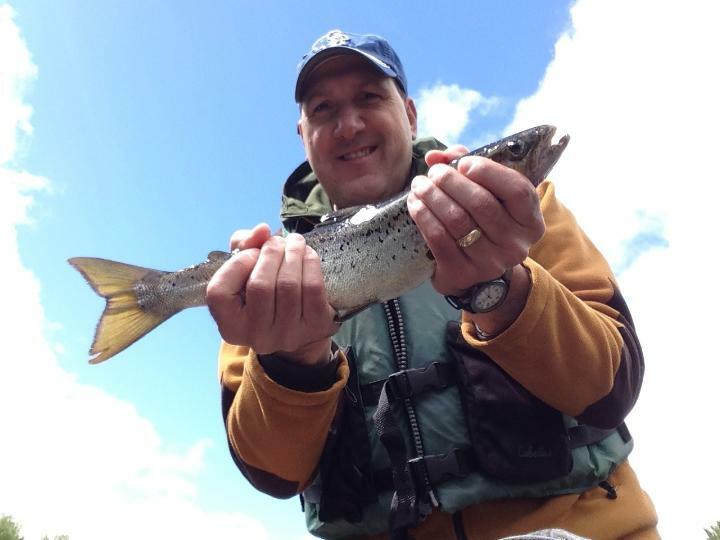 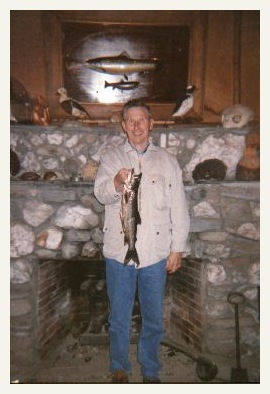 The lake is full of brook and lake trout, landlocked salmon, perch, cusk, and togue. 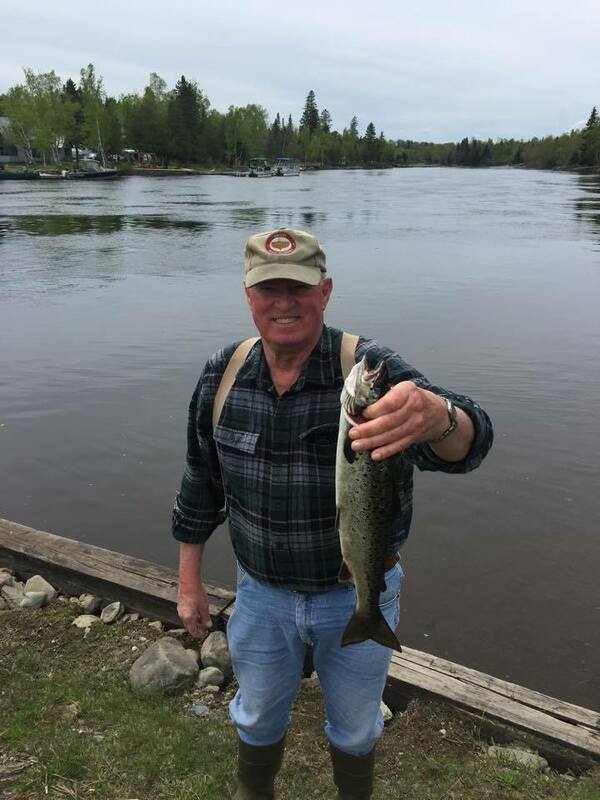 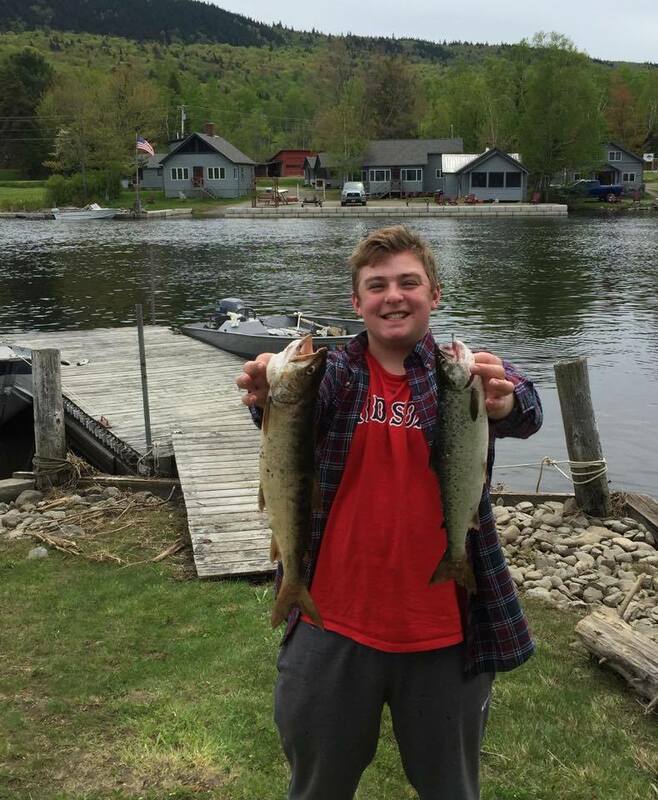 Another added perk to our Maine cabin rentals is dining with us, if you are dining with Maynard's you can bring you catch of the day in and upon request we can fry it up for your diner!